Whenever I’m browsing YouTube I see videos with titles like “Hottest female CSGO pros” all the time. But no one is banking on “Hottest male CSGO pros.” Hottest CSGO players, a relatively casual project was my idea. Though the female version is still lying in my drafts, scheduled for post-Boston-major. On a lighter note, just before the Boston Majors, I have cataloged some of the favorites! Perhaps, I’ll do the honors. These are community-driven results after numerous polls cast on our fans, so I will repeat myself. Browse this on a lighter note! 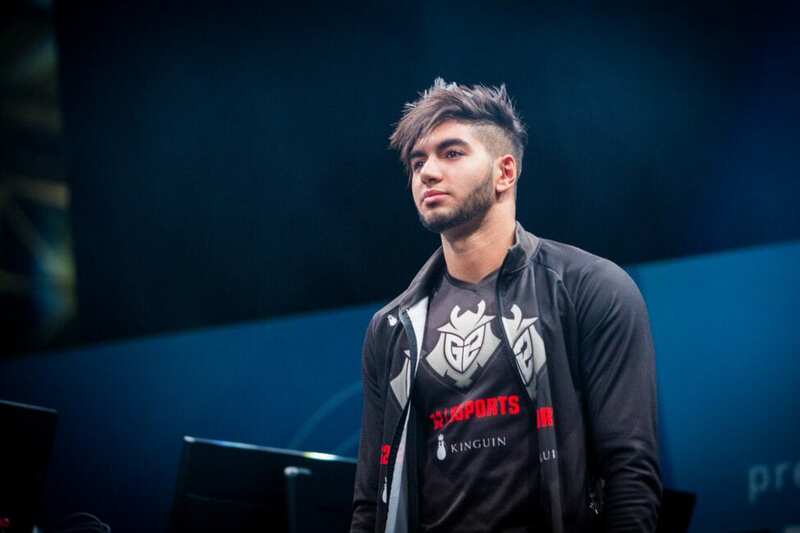 Once the best player in the game, shox struggles to consistently play on the level that one day made him the undisputed #1 on the world on both source and GO, where he plays for G2 being one 1/2 of the dynamic duo.The same can’t be said about his looks. Shoxie always seems to be consistently attractive in every public appearance he makes. Imagine being approached by Mr. Shoxie himself at a nightclub in Paris. He leans forward and whispers “Voulez-vous revenir à la maison avec moi ce soir chéri?” in your ear. He’s the stereotype of a romantic French guy who will make the ladies travel all around the world just to have a chance to be with him. Knows as one of the best IGL’s and a reason why one of the top NA teams become a threat to top EU teams. Although his girlfriend’s team didn’t last long enough on the top. Sean lasts more than enough. His looks made pansy hit on him live! 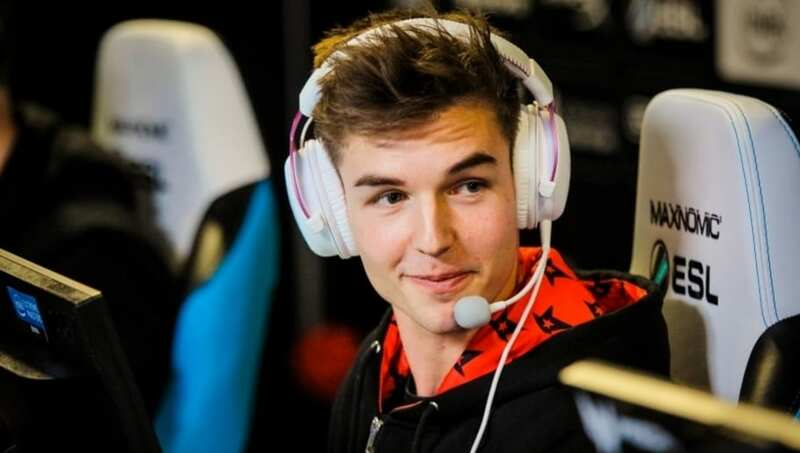 Dev1ce is on #3 our list not only because he is moderately attractive, but for being the cool dude who breaks Astralis’ curse (3rd-4th places) with his insane frags and ratings. 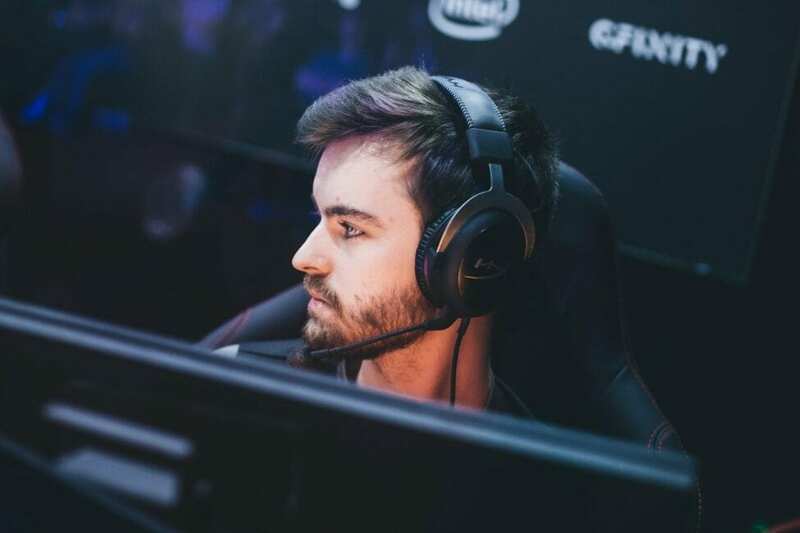 Dev1ce is solely responsible for making his team a top 10 team as he always makes the twitch chat go man not hot mode / crazy with his kills and sexiness. There’s probably no doubt who would do the modeling for Astralis merchandise. One of the most successful French players in the game. He being part of the most legendary teams (LDLC, VeryGames, EnVyus), he’s pulling of the looks pretty darn good. His tattooed sleeves, beard and hair makes the look almost complete. Believe me or not, many girls (me too fml, I’m a boy ) get impressed by scream’s haircut and look. His snapchat handle tells a lot about how much time he spends in front of the mirror to get ready up. The man with highest headshots % among all the pro players, and he is the other 1/2 of G2’s dynamic duo. People call him headshot machine. When he pairs up with shox and hit the club with his well-built body, nice hair, and tan, they become the deadliest duo you have ever seen. 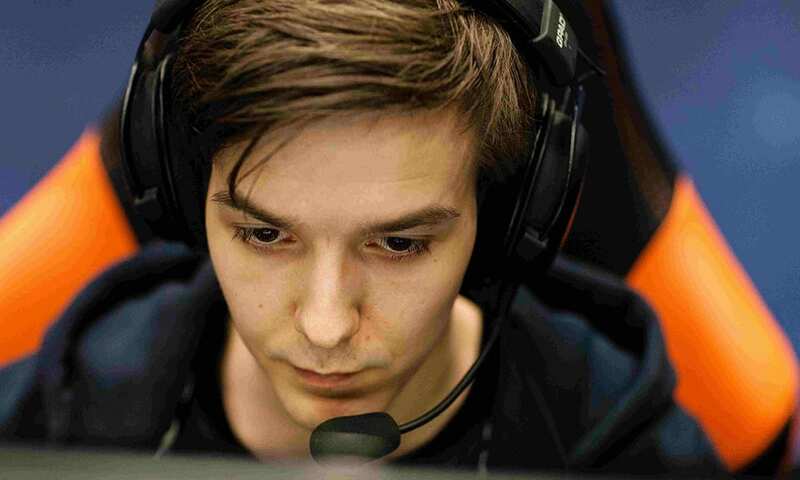 Swedish star pronax had his share of fame during the Fnatic’s regime of 2015-2016. 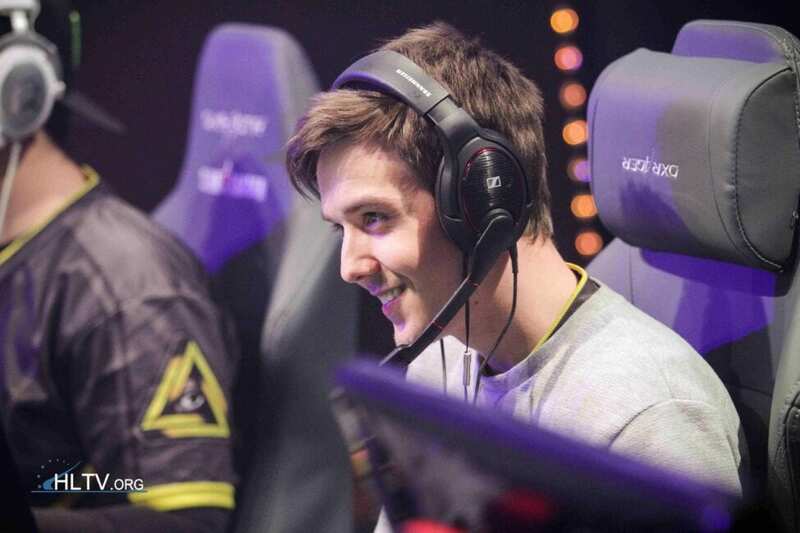 Other than considered to be one of the best in-game leaders during the era, pronax was also recognized as the brains behind the legendary fnatic lineup which went on long winning numerous tournaments. After being sidelined from the organization, pronax founded GODSENT with his colleagues which did bring good results, but he couldn’t revive the status they once used to hold. Monster ingame, but handsome in real life. This young guy surely has a good future ahead of him. I’m 100% sure that his social media’s handles are flooded by hot girls who would like to date him. 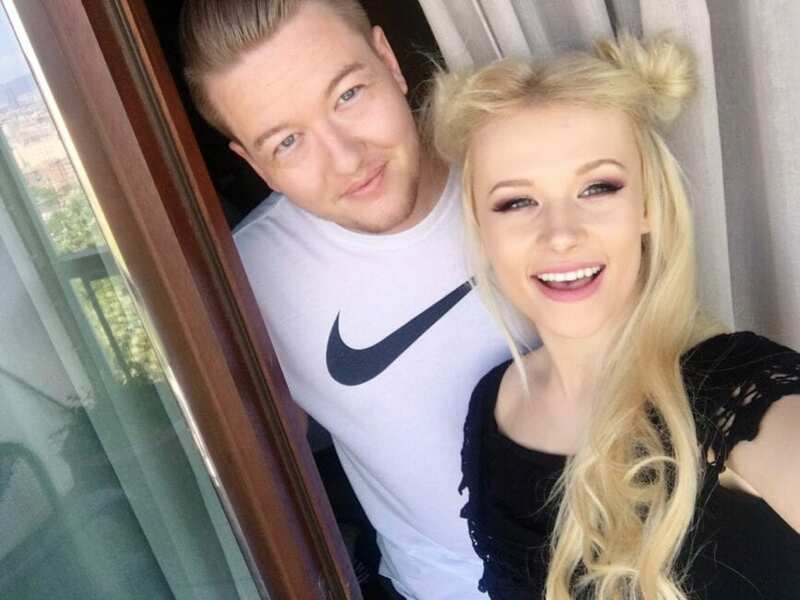 Seems like a really nice guy and will become a threat against Devices modelling career for Astralis in the future. Father of one, known as one of the hated professional players in the community is, of course, a true bad boy! Tattoos all over the body. No doubt he has the best dressing sense amongst all the pro players. Generic thought, girls prefer bad, and he truly deserves a place there! Mr. Nygaard is one of the best clutcher ingame. It’s not without a reason he is in a relationship with “Sonyatheevil”. His long blonde hair and masculine face fits him really well. A true norwegian alpha male viking. All glances goes towards him as soon as he enters the club in Oslo and orders a keg filled with mead. 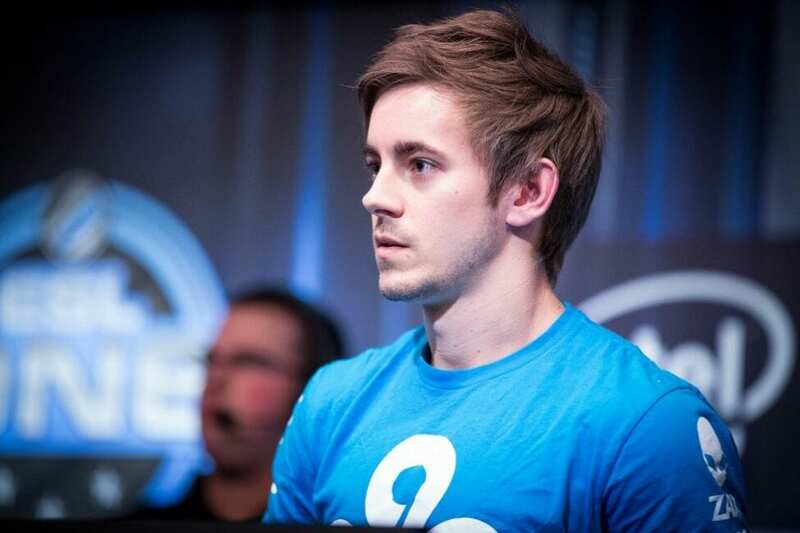 He’s the living legend of Counter Strike, very few pros have achieved the greatness this man has on counter-strike. Forest looks handsome AF with his beard and without a beard, he looks likes a Calvin Klein model. He looks great anyday, anywhere, he is one of the most successful cs pros ever (if not the most) and that’s why he’s on our list. Remember the moment when FalleN hugged Coldzera when he was awarded the MVP trophy of MLG Columbus 2016? I do, and boy did it make me wet. It was like having a loving father hugging his son. 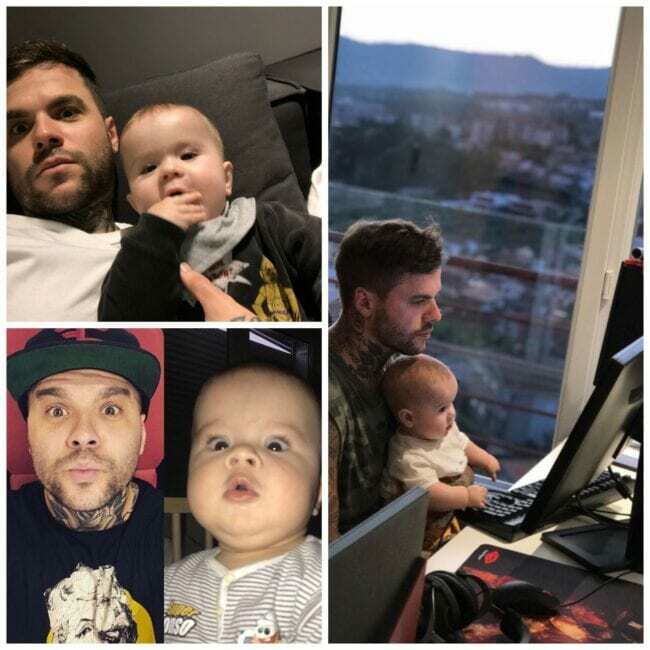 Even though FalleN is kind of young (25years) he already has the charisma of a really confident and loving father. I would love to be a FalleN’s son or lover in my second life. Perhaps, he was nominated PC personality of the year by the eSports Industry Awards in 2016. He is the owner of Brazilian eSports organization Games Academy. 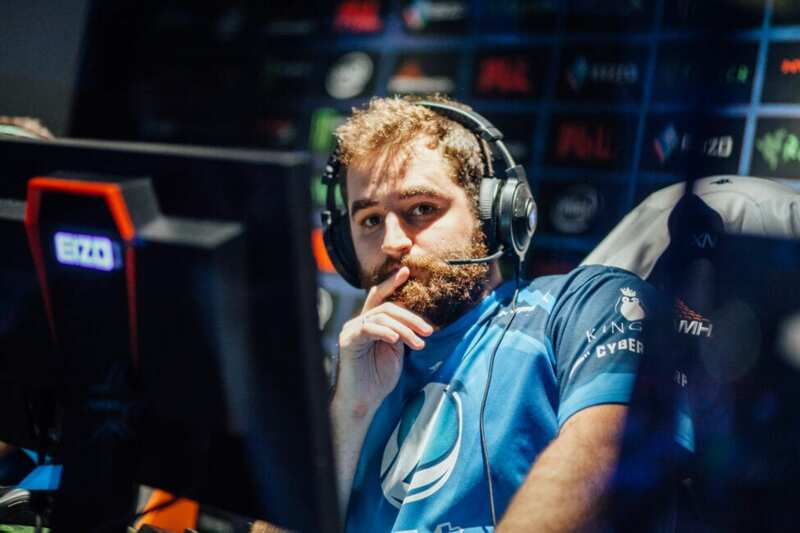 As of 2016 is currently described as one of the top AWPers, in-game leaders, and overall players in the world. The two-time major champion fnx isn’t lost in the race of the beauties. 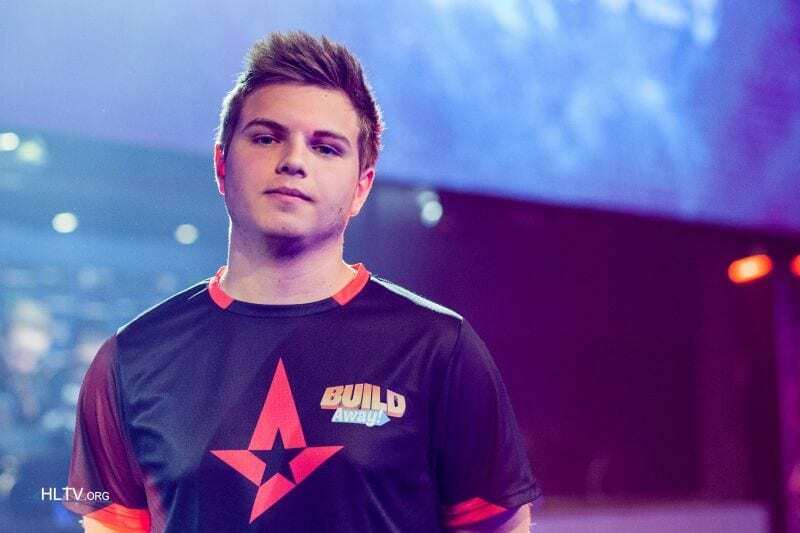 The twenty-seven-year-old Brazilian, who once stood by FalleN, moved to Immortals at a later stage, currently rendering his services to 100 Thieves. 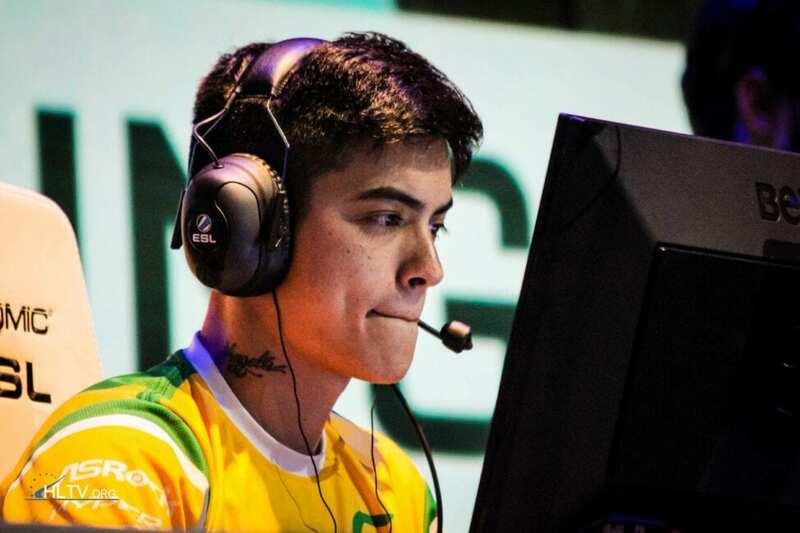 Being a Counter-Strike legend for over a decade now, fnx announced his retirement from the CS 1.6 scene in 2012. 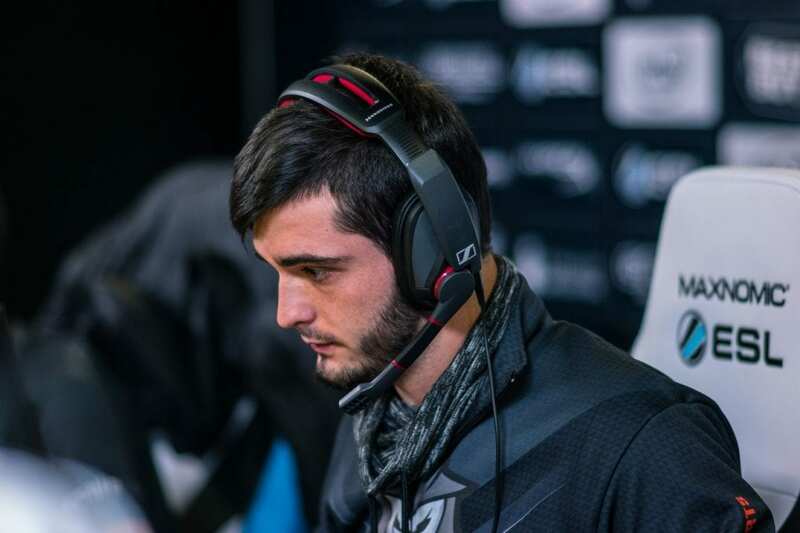 Fnx was surrounded by controversies when he was allegedly kicked by SK Gaming. It is ironic. Trust it or not. The reason fans, shout-casters, and even competitive players call him X-GOD is simply ironic. 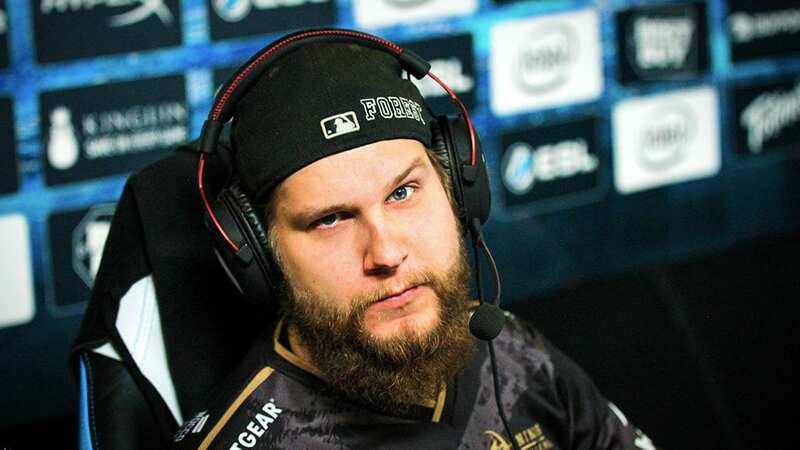 It is clearly visible that his looks aren’t comparatively fascinating, so in a way, people found a way to mock him for his appearance by calling him “s*x god” since the CS:GO games are broadcasted in TV lately, the audience has started to call him “x-god” instead. 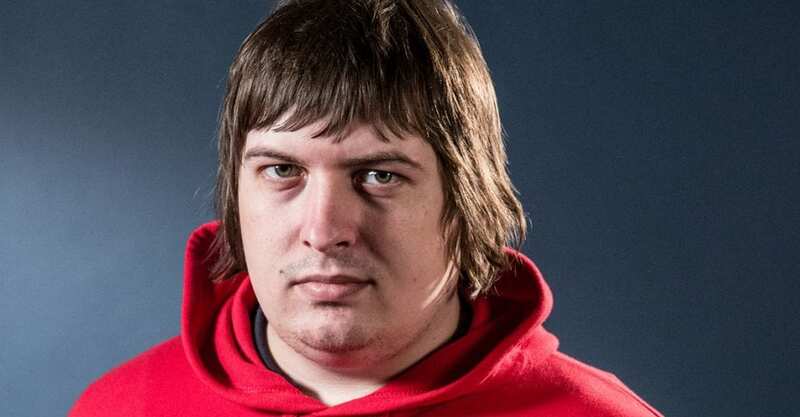 Why is Dosia called XGOD? Liked the article? Read more about CSGO Facts!